There's something to be said for a good review. We take cues from our friends (and let's be honest—total strangers) when it comes to the best café or new wine bar. Even the facialist just up the road. There's comfort in knowing others have already given something the thumbs-up before you venture into the unknown. The same goes for at-home skincare. 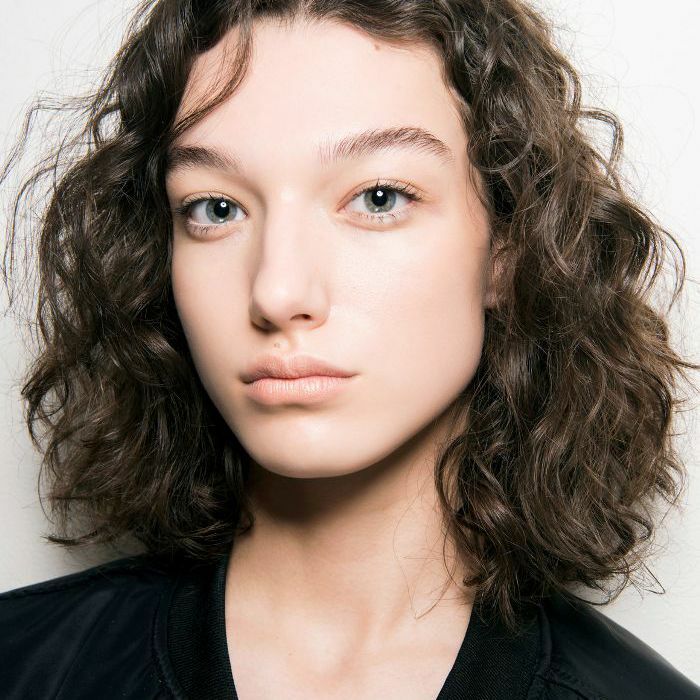 While there are many different skin types and individual skin issues, when something goes great guns across the board, you can pretty much guarantee it's an all-round winner. After all, there's safety in numbers, right? Case in point: The reviews page of Mecca Cosmetica is currently exploding with 300 5-star ratings for one particular cleansing balm, and the comments left by fans are just as stellar. Basically, if the reviews are anything to go by, we may have just found your new face wash must-have. Scroll down to for the big reveal. When the words "cult" and "product" appear anywhere in the same sentence, it's a safe bet the item in question is gonna be good. 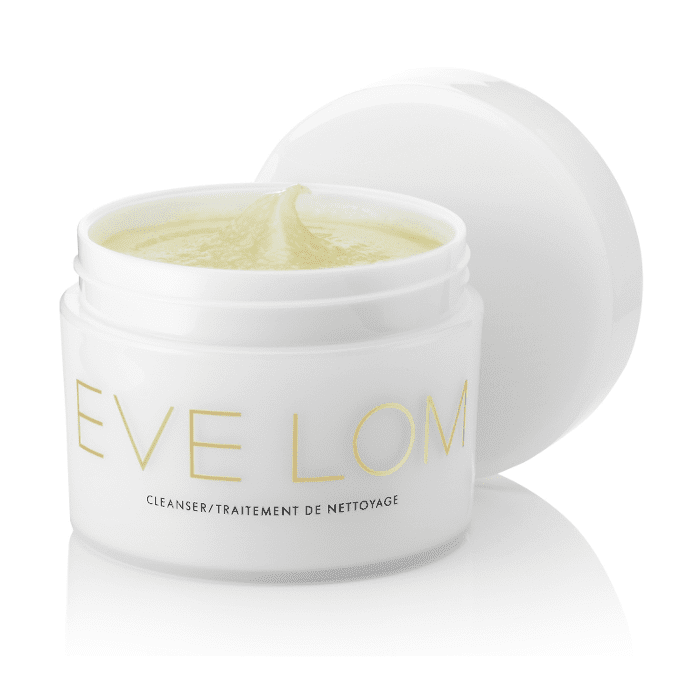 Eve Lom's much lauded Cleanser is one such buy, and trust—it didn't drum up that association for nothing. The drawcard of this über-popular beauty balm is its ability to simultaneously cleanse, tone and moisturise. It aims to both purify and nourish the skin utilising ingredients like chamomile and clove oil. Reviewers say it leaves skin super-soft, and we're inclined to agree. A luxurious 3-in-1 product? It's got our vote. A side note: Vogue UK once described it as, "probably the best cleanser in the world". So, yep, there's that. If Eve Lom's price per ml ratio has you feeling a little nervous about taking the plunge, number two on Mecca's list of top-rated cleansers could be more your speed. This purse-friendly, non-drying formula is also a hit with reviewers, having racked up more than 150 5-star reviews. Not. Too. Shabby. Commenters love its ability to rid your face of even the heaviest makeup with just a teeny amount. A heavy-duty face wash that doesn't leave your skin feeling horrible and tight? We'll take two.